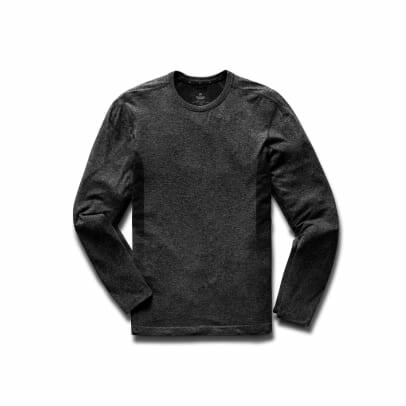 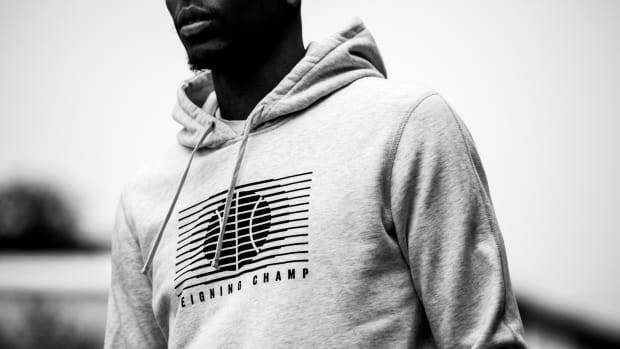 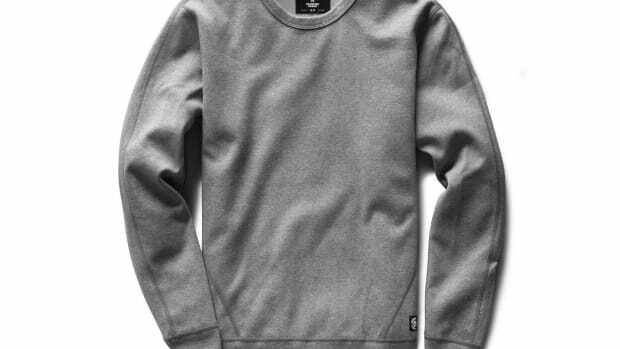 Reigning Champ has long been known for its essential sportswear pieces, but now the company is applying that eye for construction and aesthetics into its first performance line. 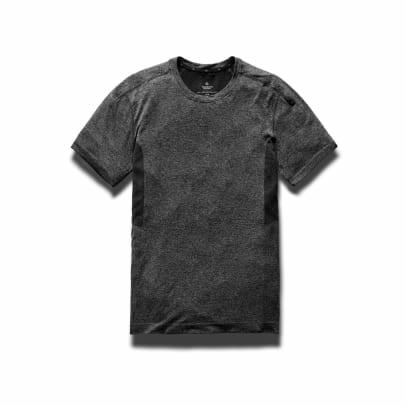 Designed for running and training, the line will be comprised of tops and bottoms with the tops featuring body mapped ventilation, four-way stretch, moisture wicking yarns, and anti-microbial finishes. 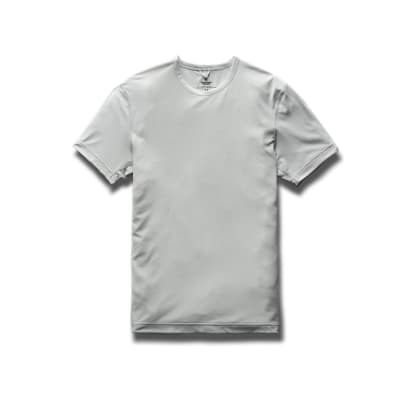 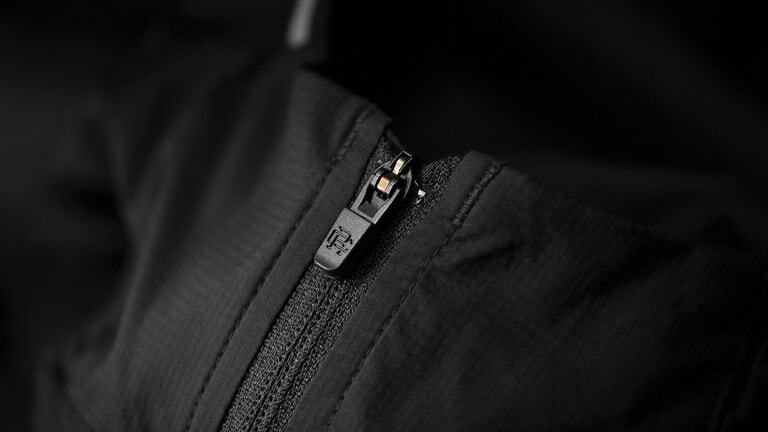 The shorts will also feature four-way stretch, anti-microbial liners, and sweat-resistant pocketing. 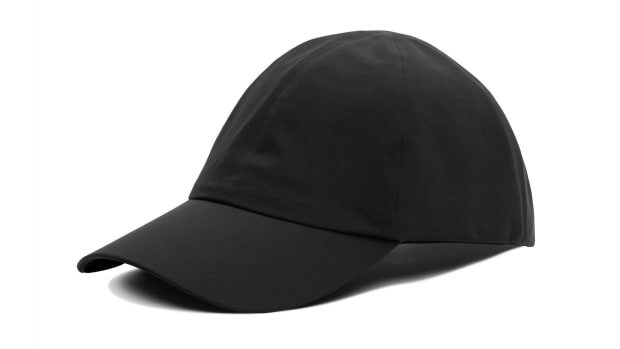 The cap is constructed out of a 3-layer waterproof fabric.